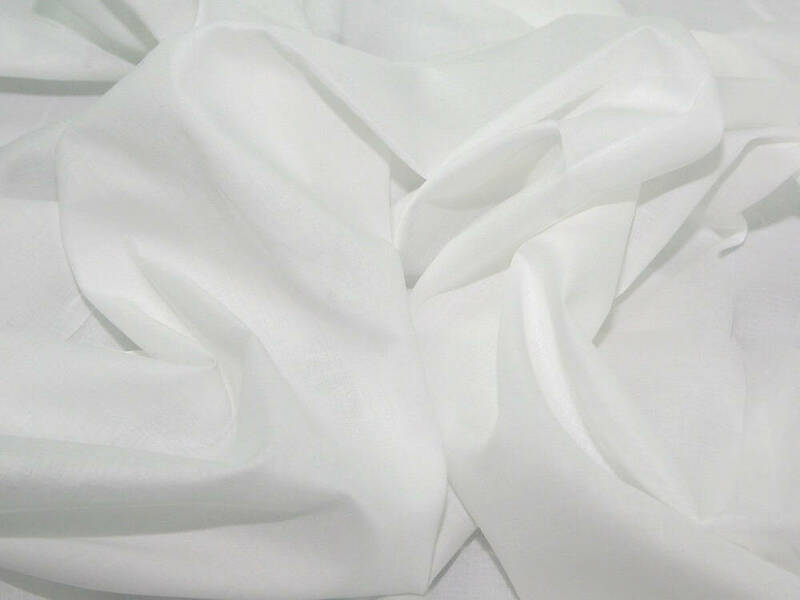 The fabric oekotex certified, with no hasardons chemical substances. It can therefore be used for babies and children's clothes and accessoires. Beautiful fabric. It was beyond my Expection. I never had this fabric before And so pleased. In fact I have another order coming from this seller.